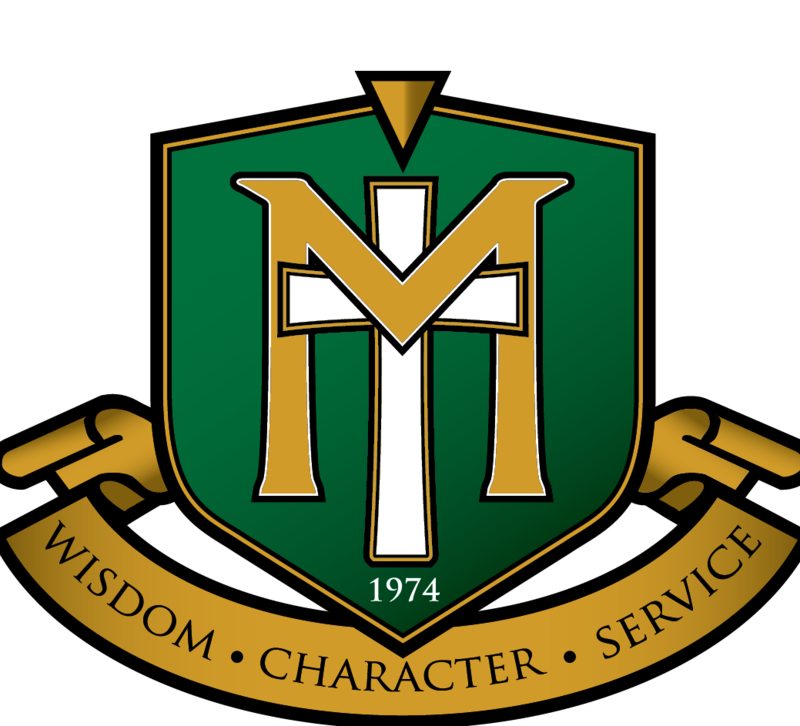 Maranatha Christian Academy uses the Microsoft Office Office 365 Cloud Services as the core portion of our Learning Tools. These tools include but are not limited to the Office 365 cloud tools (email; online storage; and online Office tools like Word, PowerPoint, Excel, etc.) and also free tools for students to download and install on their own personal devices. MCA chose this tool over other tools that are available in the marketplace because, first, we believe it represented the best possible value for our families and educational opportunity for students. Perhaps more importantly, second, we chose it because it offered the highest possible security compared to other vendors in the education market. Microsoft's Office 365 tool-set has some of the highest security commitments in the world and we want our families and staff to know that we are committed to the security of their data.